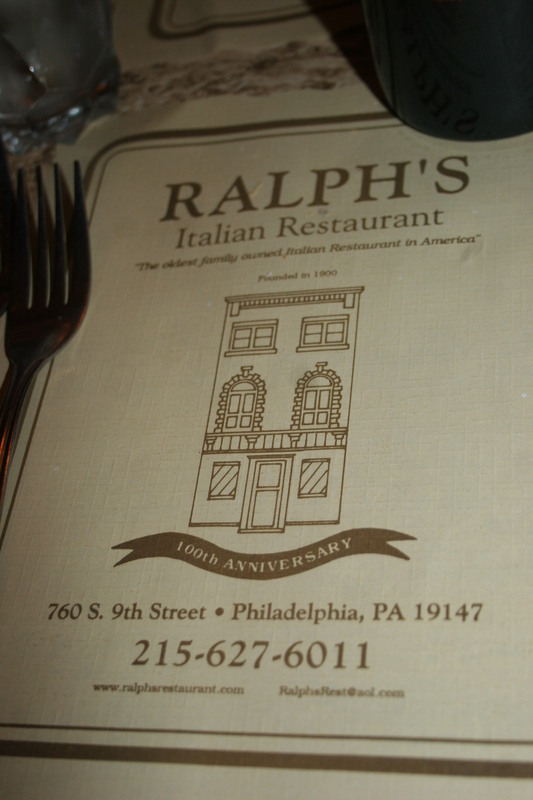 Ralph’s Restaurant, in the heart of the Italian Market in South Philly, may be just about as Italian and just about as South Philly as you can get. Ralph’s lays claim to be the oldest family owned restaurant in America and the second oldest Italian restaurant (Fior D’Italia in San Francisco 1893 being #1) overall having been serving food to the public since 1900. 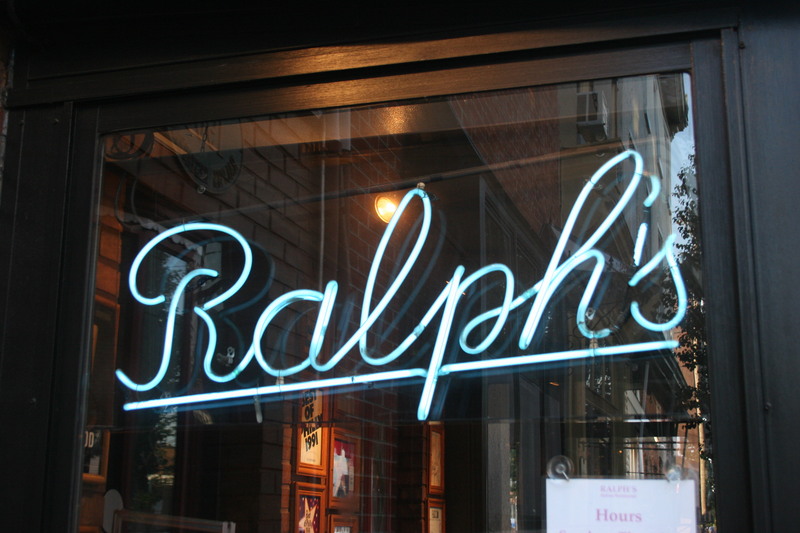 The list of luminaries who have dined at Ralph’s is lengthy and includes Teddy Roosevelt, Frank Sinatra, Tony Bennett, Rocky Marciano, Heather Locklear, Connie Mack, Frank Rizzo and hundreds more. Parking can be difficult but they have valet parking for $8.00 and that may well be your best choice. 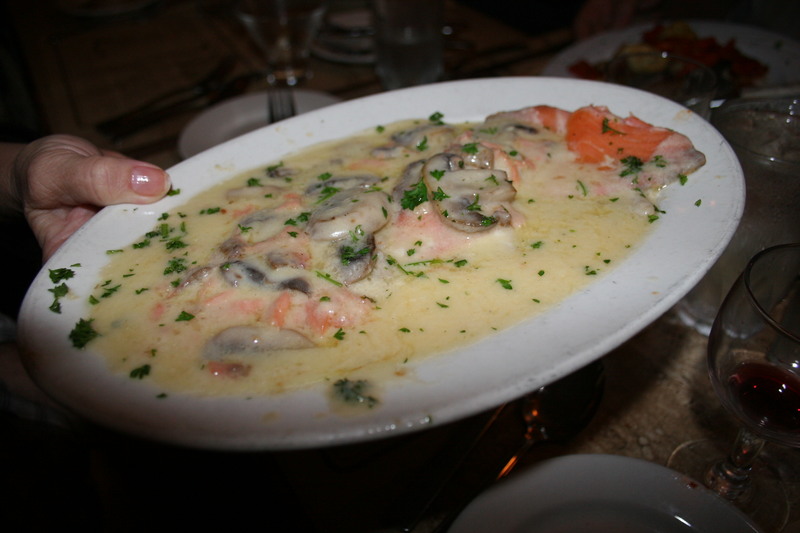 The menu at Ralph’s is extensive and you will most certainly find more than one item that will tempt your choosing. It is not a BYOB so wine lovers will have to choose something from their somewhat decent wine list which is not greatly over-priced in comparison to many other restaurants. 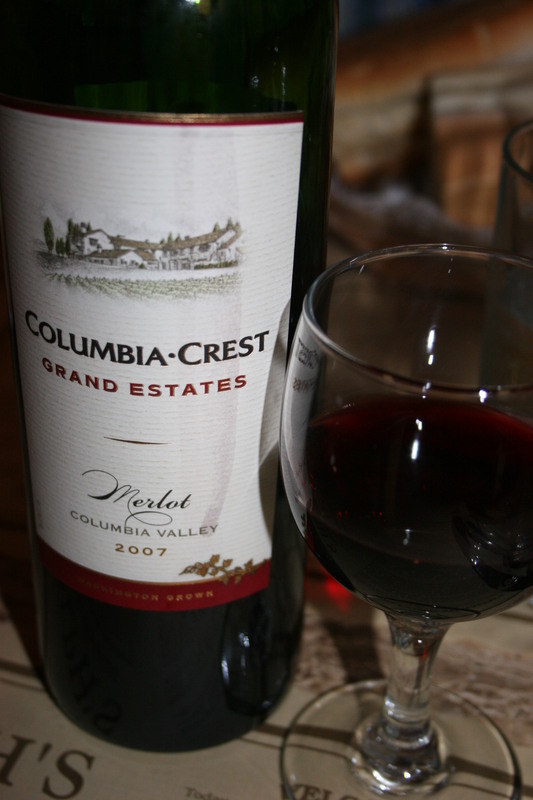 We went with a 2007 Columbia Crest Merlot. This went well with a variety of dishes. 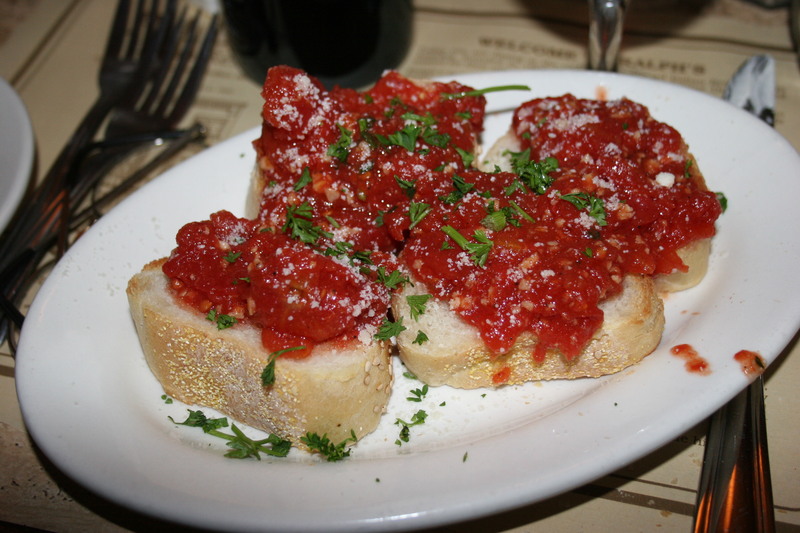 I began with the Bruchetta, toasted Italian bread topped with plum tomatoes, fresh basil and olive oil. It was OK, nothing special and each of you has probably experienced a better version at any one of a number of restaurants. 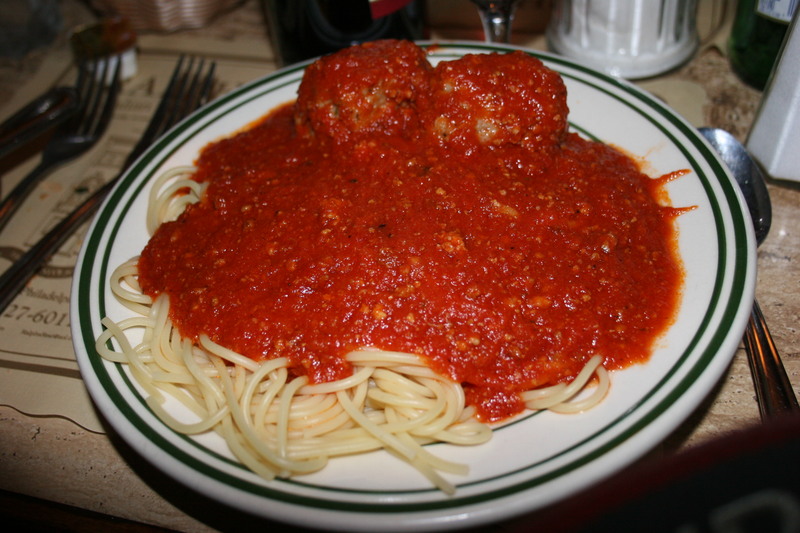 My entree choice was their Spaghetti and Meatballs. 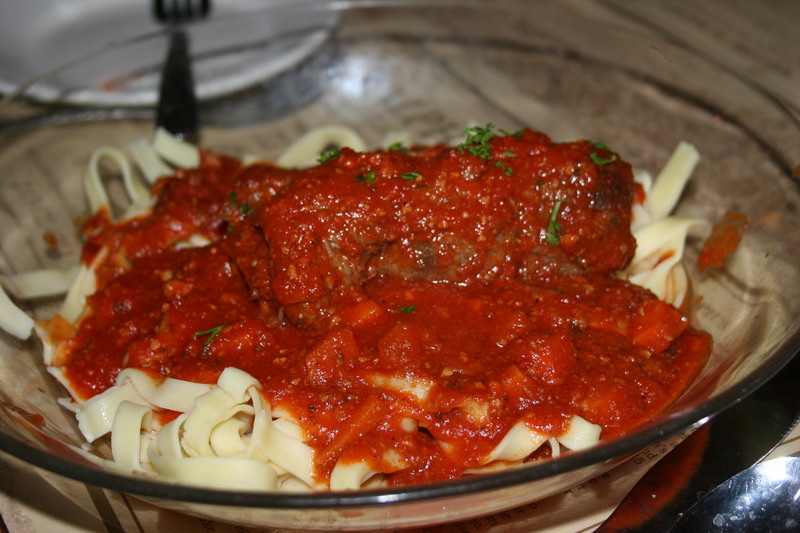 This very basic dish was reasonably priced at $13.00 and the spaghetti was excellent cooked al dente which is not a style I find in many places but proved to be very enjoyable. The meatballs were delicious and my only complaint was the I thought there should have been a third meatball. Most Italian restaurants give you so much with this order that you have enough to take home but this was not one of the larger portions. 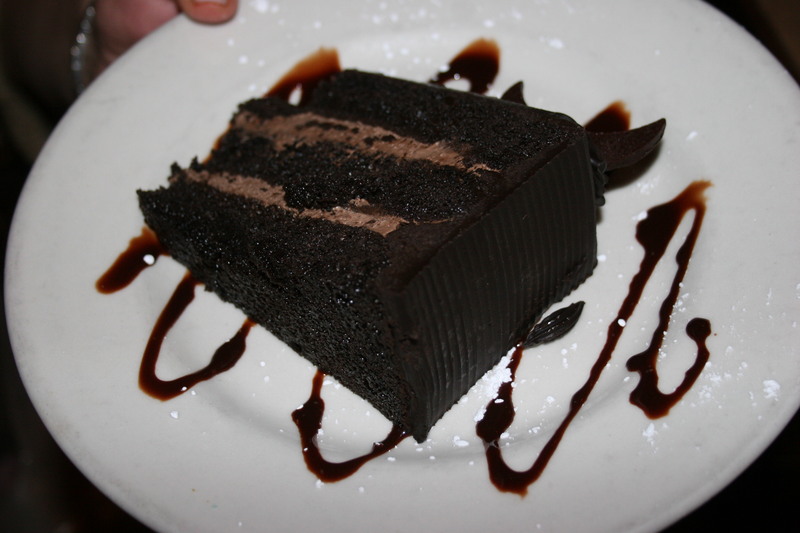 Nonetheless, I have no complaints because it tasted great. 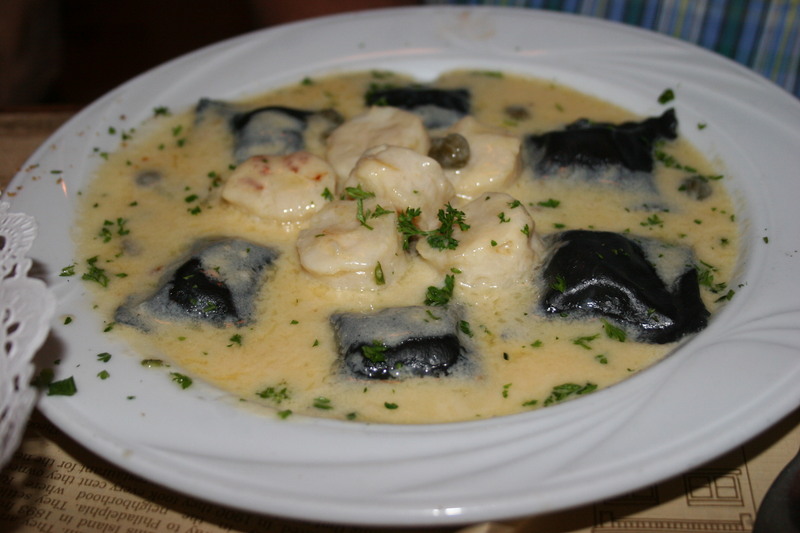 Others in our party enjoyed the Black Lobster Ravioli with shrimps and capers in a cream sauce, The Fettucini Braciole and an interesting dish that combined veal and scallops. For dessert the group had either the chocolate cake drizzled in syrup or the traditional Tiramisu. Both were very good. There was a minor dispute when the check came. They had added an automatic gratuity of 20% to the total. I understand that it is common practice to add the gratuity for parties of 8 or more (we had 10). However, I think 20% is too much for an automatic add. Most places seem to add 15 or 18 percent and then you can add additional if you want. I personally think to assume 20% is a little presumptuous. We tip 20% or more on all occasions but there is just something about automatically adding 20% that bothers me. At any rate, they had calculated wrong and instead of adding 20% they had added 22% and it took them quite some time to recalculate. It does not appear that math is their strong suit. I enjoyed my meal but several others were less than impressed by Ralph’s. 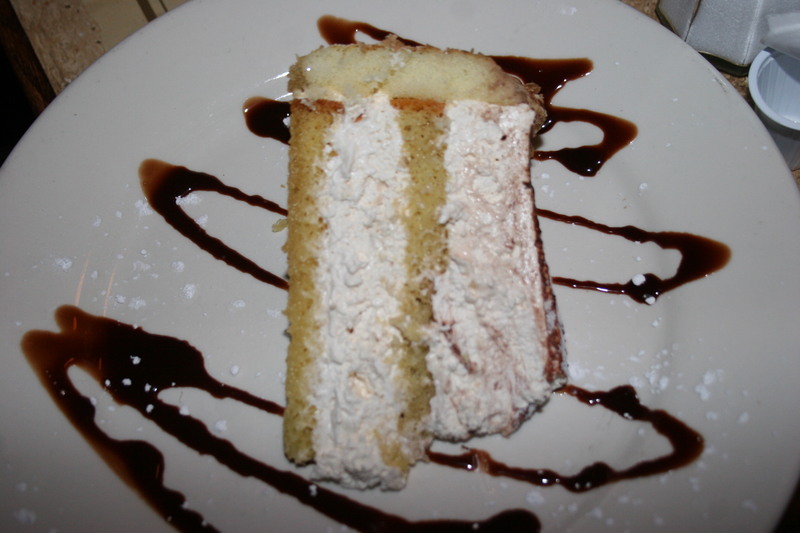 When I began this review about a week ago I mentioned that Ralph’s was the second oldest Italian restaurant in America; second only to Fior d’Italia in San Francisco. 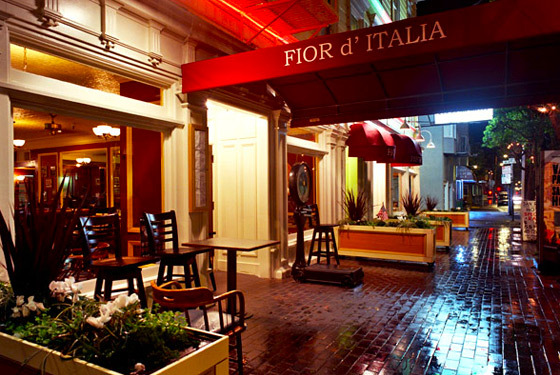 In the past few days it has been reported that Fior d’ Italia has closed its doors which now makes Ralph’s Numero Uno on the list of oldest Italian restaurants. That in itself is reason enough to give them a try on your next visit to the South Philly Italian Market.